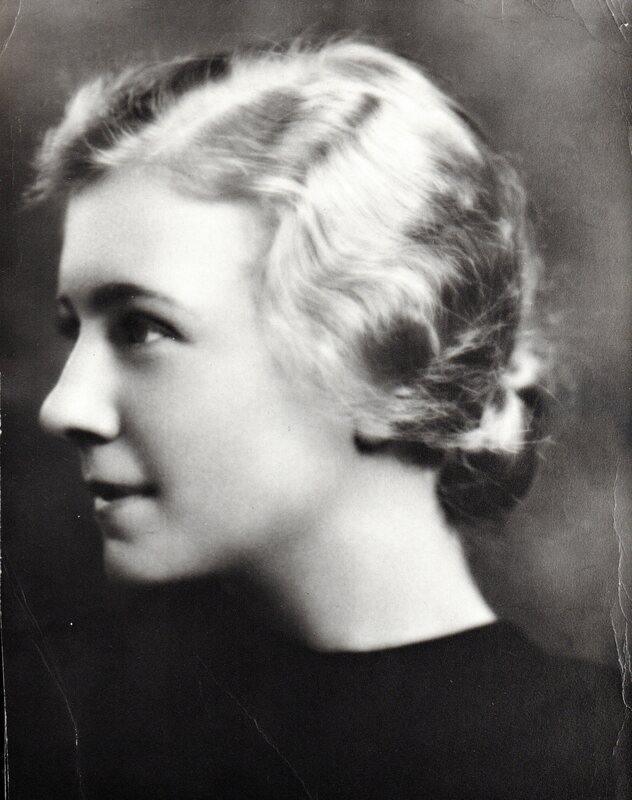 Jean O’Konski Zachmann (5 January 1911 – 25 September 1977) was a unique 20th Century woman who was well ahead of her times. Daughter of Polish immigrants (her father, Francisk O’Konski, served as an officer in the army of the Tzar of Russia during the Russo-Japanese war and later worked at the Collinwood Yards of the New York Central Railroad in Cleveland, Ohio after moving to the USA with his wife, Helen, in 1906). Jean was a pioneer explorer of women’s roles in society long before the Feminist Revolution of the late 1960s and early 1970s. She married her husband, Kurt Wilhelm Zachmann, a German immigrant, on 23 August 1941. Excerpts from her journals, published here for the first time, tell the story of her life – in her own write!